Remembering: (Korea: 1950-1953) is the author's memoir. This book describes his involvement in Korea during the Korean War, and points out the reasoning behind the conflict. Dennis J. Ottley was born on January 28, 1932, in Salt Lake City, Utah. He lived in many towns throughout his childhood, but his family finally settled in Evanston, Wyoming. When the Korean War started, Dennis’s guard unit was activated in September of 1950. In July 1951, he was selected for overseas duty and was sent to Korea to help form a new tank company. After ten months of service, he was honorably discharged as a tank gunner and a tank commander. After a few years, he became highly involved in his community. He served three four-year terms as a member of the Evanston City Council and another three four-year terms as mayor. Dennis is a businessman, most of his adult life. 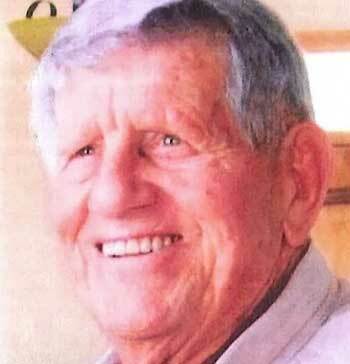 But at the end of 2013, he retired from his real estate agency at the age of eighty-one. He still lives with his wife of sixty-four years in Evanston. 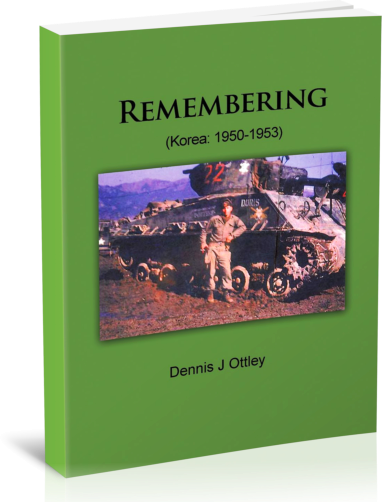 Remembering: (Korea: 1950–1953) is a memoir, which describes the author’s involvement in Korea during the Korean War. Over the years, Korean War has been considered “The Forgotten War” by many. However, the 5,720,000 Americans who served in the war have never forgotten what it was about, and that it was much more than just a “Police Action” as referred by President Truman. Be captivated as Ottley recounts one of the bloodiest wars in American history. IT IS IMPORTANT THAT WE REMEMBER OUR PAST.